Newer Model Available: DC Power Pigtail Cord for Freedom Travel Battery Pack.
" great except I forgot extension that I needed and called back and they were more than helpful. " The DC Power Pigtail Cord for C-100 Travel Battery Pack for CPAP Machines is a replacement DC pigtail cord for use with the C-100 Travel Battery Pack for CPAP Machines. 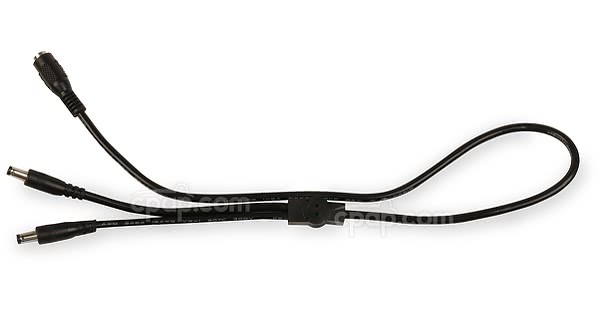 This is the DC pigtail cord only and does not include any other parts. The DC Power Pigtail Cord is used to connect the C-100 battery to the connector tip and device or to a DC cable and device. A second C-100 battery can be connected to the pigtail cord to double the run time. Click here to view the C-100 Travel Battery Pack for CPAP Machines. PRODUCT NOTE: ONLY a single DC Power Pigtail is included in this product. It does NOT include any other components required to used the battery. DC Power Pigtail Cord Weight: Approx. 1.5 oz. 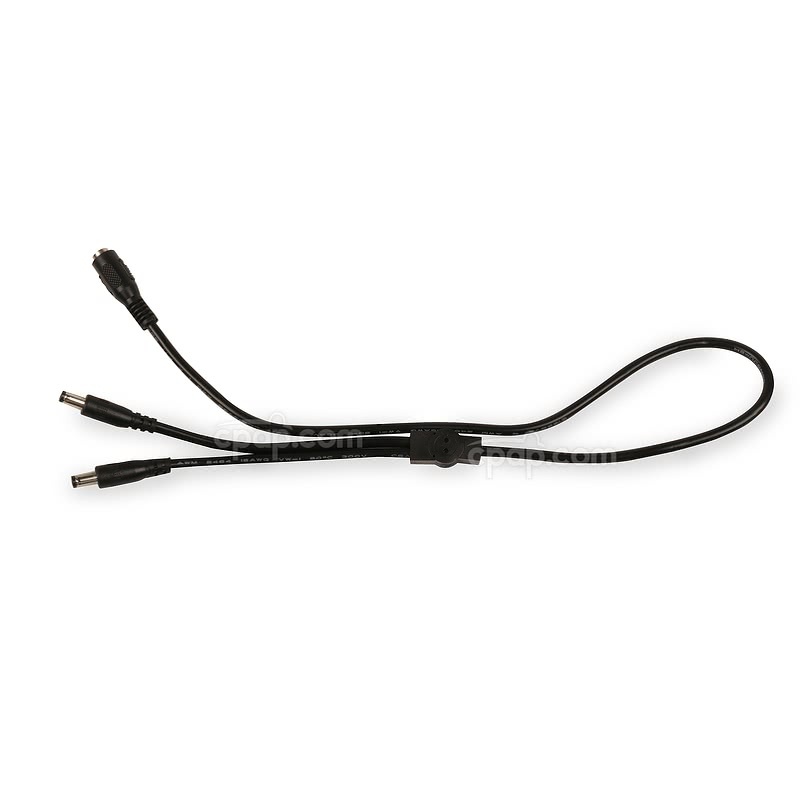 PLEASE NOTE: This is DC Power Pigtail Cord only and does NOT include any other components required to used the battery.